Celebrate the new year and enjoy savings of up to 60%* on selected items in a relaxing, holiday atmosphere. Enjoy surprises in the Village. Up to 60%* off a selection of items from 1 to 27 January. 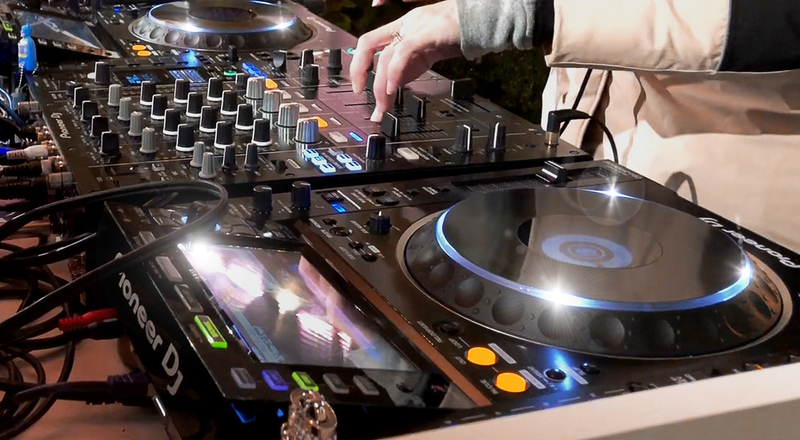 Start the New Year with style at La Vallée Village and shop to music with a live DJ. Continue celebrating in a soft and festive atmosphere. 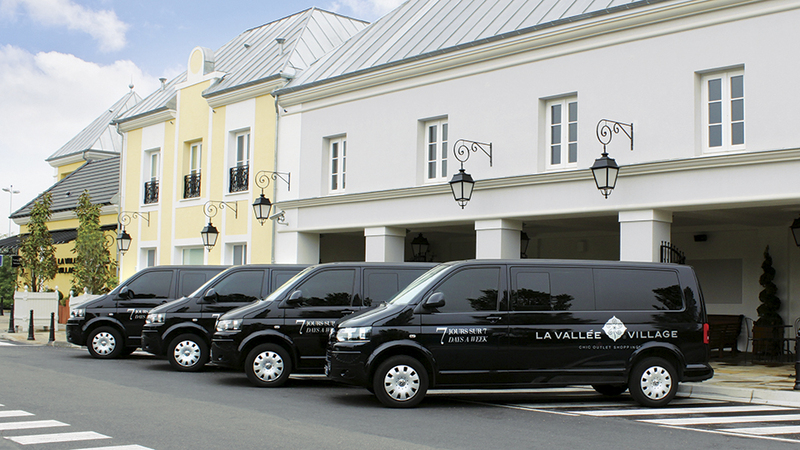 To make arrival & getting home easier, take advantage of the Village’s complimentary shuttle bus service from 12.00 to 19.00, which will take you from La Vallée Village to the Val d’Europe RER station. *on the recommended retail price of previous seasons’ collections from 1 to 27 January 2019.